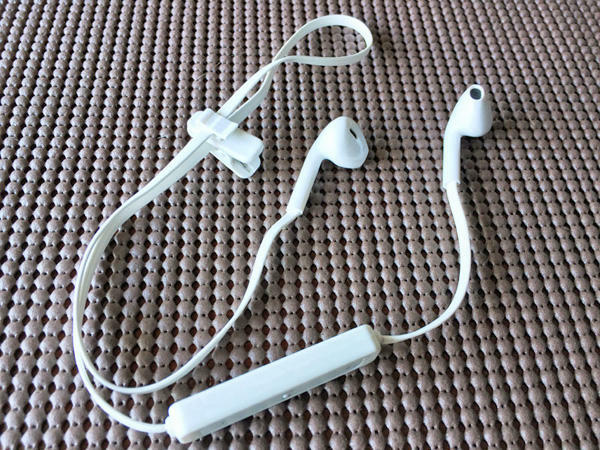 Here are my thoughts about the Apple earpods Bluetooth knockoffs I bought off eBay. First off, these are not made by Apple. 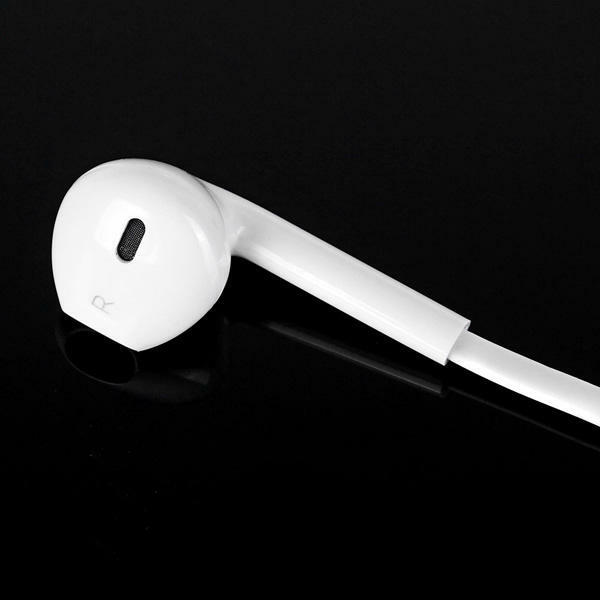 They just look like Apple earpods. 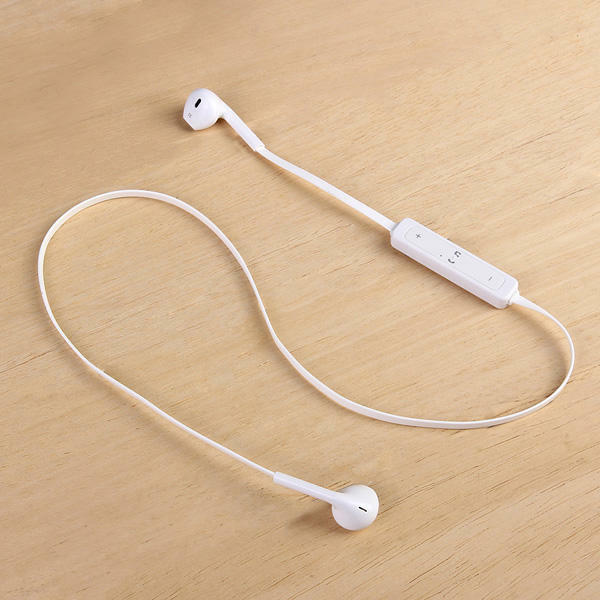 That is actually why I bought them, because the earbuds that come with the iPhone fit my ears fairly well, and I wanted to find a wireless version. I bought this to listen to music while 1) I work out on a treadmill, 2) I’m at work, and 3) I’m traveling. They sounded fine for my purposes. I’m not an audiophile and really not picky about sound quality (as long as it’s not crappy). They paired easily with my iPhone/iPad. The volume level was totally fine for my purposes. The range is quite impressive — I roughly measured 40 feet! I can’t speak to the call answering feature, since I hardly ever use my phone for calls. Battery life: they lasted around 190 minutes, a little over 4 45-minute workouts. 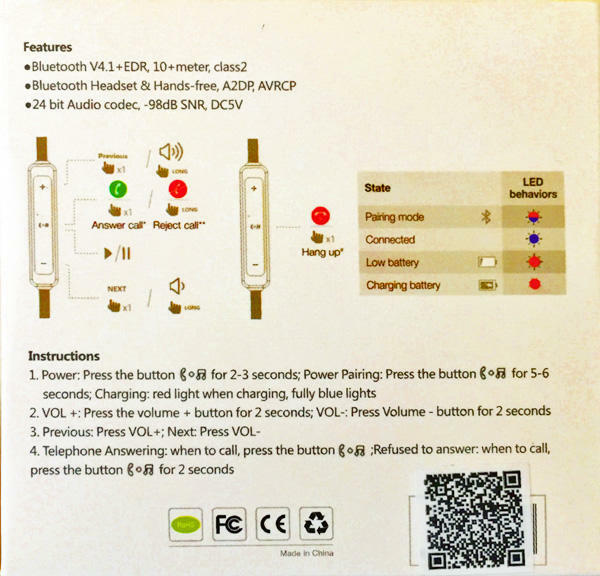 The only thing the eBay photos don’t show is that the headset comes with a little clip so you can shorten the cord. You’ll want to shorten the cord if you’re going to be moving (like walking or running), because otherwise the cord will bump up against your head with each step and is slightly annoying. Easy to fix, though, if you use the clip to take up the slack on the cord. This particular listing didn’t come with a charging cable, you’ll have to get that separately. It requires a micro USB cable, I bought mine at Amazon. The total cost, then, was around $15 ($10 for the headset + $4.50 for the cable). 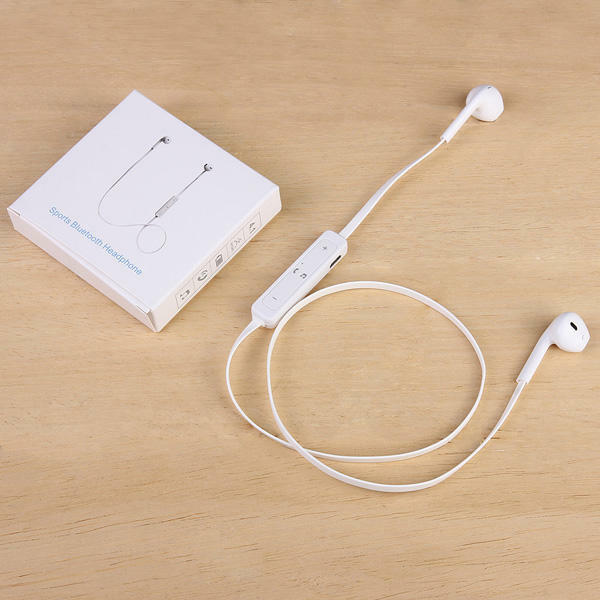 Buy it here: Wireless Bluetooth Headset. Time will tell how long these last, but so far, I’m quite happy with these. I love the form factor, they’re small and light, and the price was great! 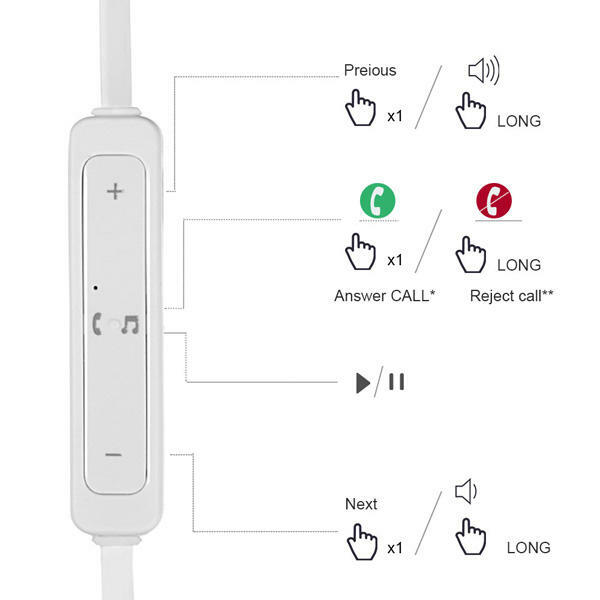 Is there any cord noise (microphonics) when the cord is bumped or touched? I just tried poking the cord while listening to music. No cord noise at all! Is the in-line mic really big on these headphones? Does it work well with Android phones? ?